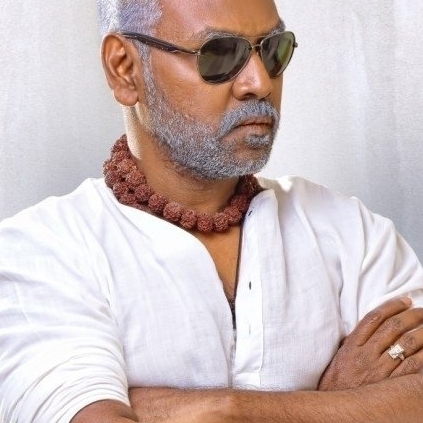 Lawrence’s current film that is going on in full swing is Motta Siva Ketta Siva which is being directed by Sai Ramani and produced by Super Good Films. The film features Lawrence and Nikki Galrani as the leads while Sathyaraj, Thambi Ramaiah, Kovai Sarala and others play important roles. Latest update on the film is that the team has completed 30% of the shooting in Chennai and has shifted to Hyderabad for their second schedule. Till now, no song sequence has been shot but the crew has started action sequence now in Hyderabad. Stay tuned and we will keep updating! People looking for online information on Lawrence, Motta siva ketta siva will find this news story useful.